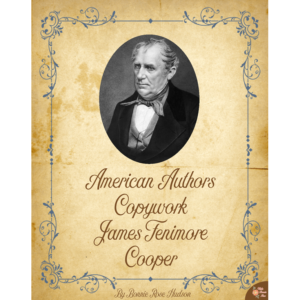 This copywork pack contains sixteen quotes by Hudson Taylor, missionary to China. 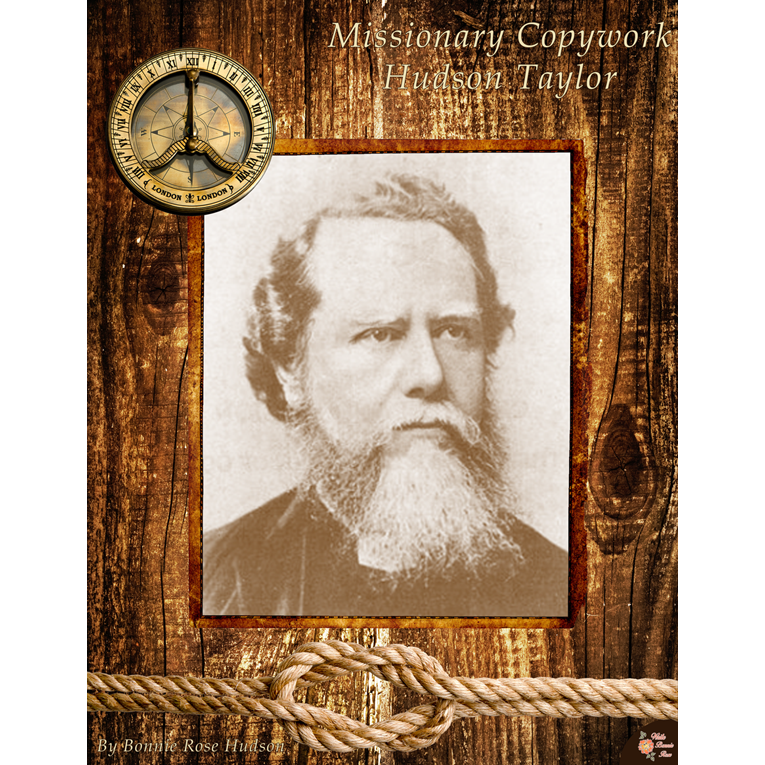 See a preview of Missionary Copywork: Hudson Taylor. 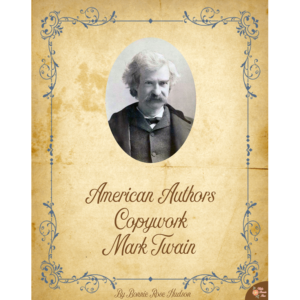 This copywork pack contains sixteen quotes by Hudson Taylor, missionary to China. 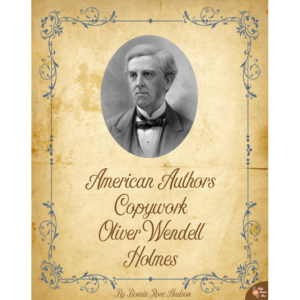 Copywork is provided in print, cursive, and manuscript format to trace and to copy. Be inspired by this servant of God. 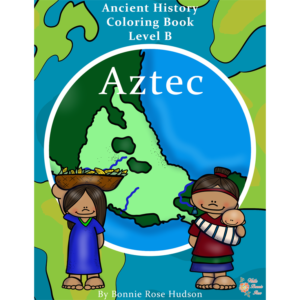 86 pages total.